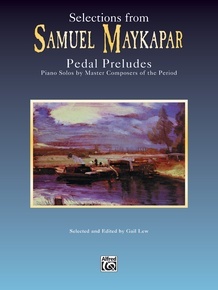 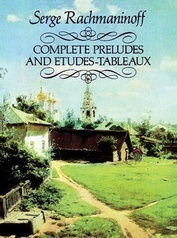 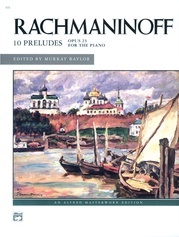 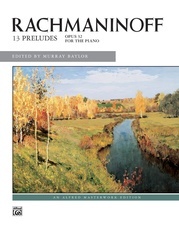 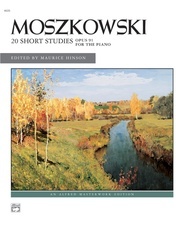 This early intermediate to intermediate piano volume features the most widely taught preludes by twentieth-century Russian composer Samuel Maykapar. 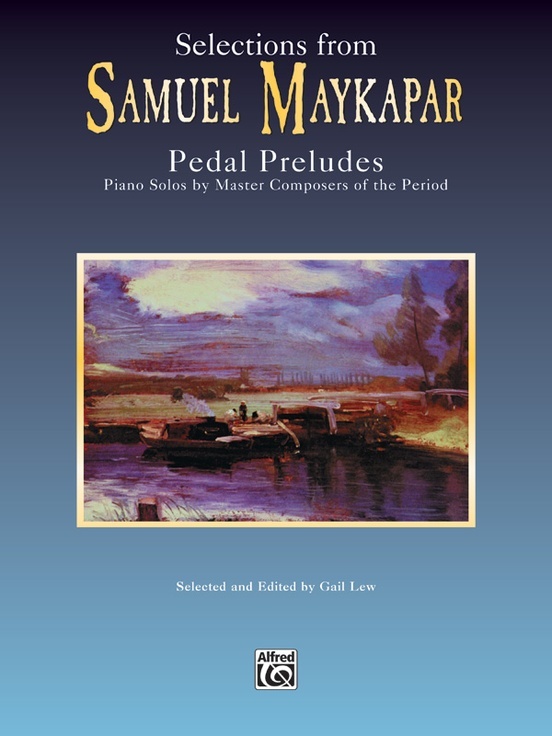 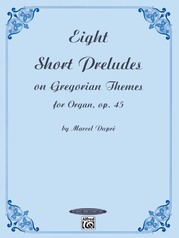 Maykapar wrote these preludes to introduce piano students to many different types of pedal technique. 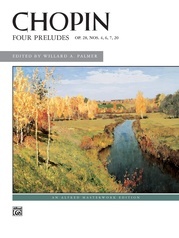 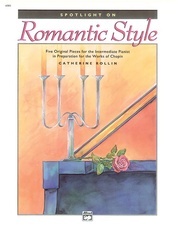 The preludes, written in a highly Romantic style, are valuable for both study and performance. 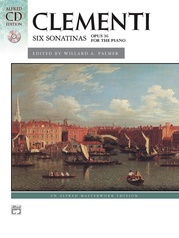 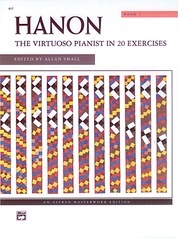 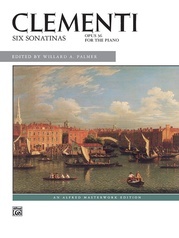 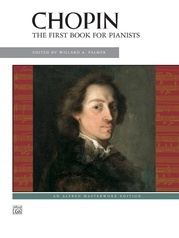 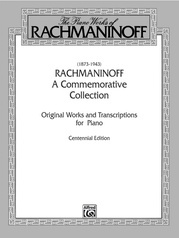 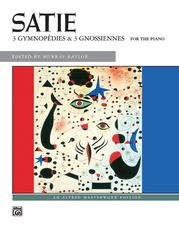 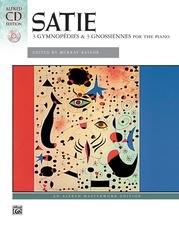 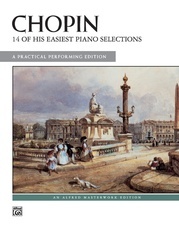 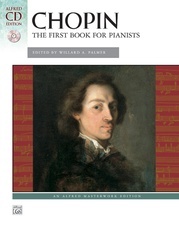 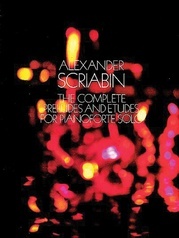 This volume includes an excellent composer biography and extensive performance notes. 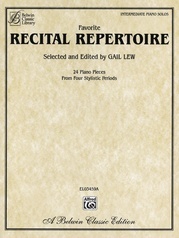 It is also an important reference work on use of pedal.